In some cases, you may receive a message that webpage is not available when trying to open any website. In addition, near this message you can see the error DNS_PROBE_FINISHED_NXDOMAIN. Usually, this error appears in the Google Chrome. However, you may encounter this error in other browsers like Opera, Mozilla Firefox etc. It’s also important to mention that this error can appear in Windows 10 and any other Windows versions. You are using an invalid DNS server. Try to temporary disable the antivirus and built-in Windows Firewall. 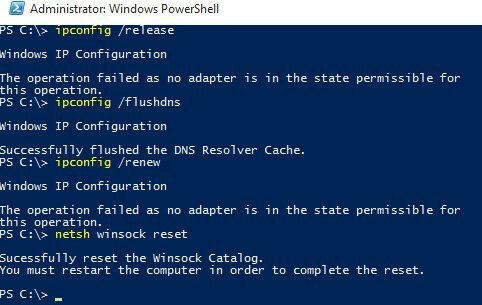 Reboot your computer and check whether the DNS_PROBE_FINISHED_NXDOMAIN error has been fixed. If problem still persists, go to the next step. Try to temporarily disable the Windows firewall. 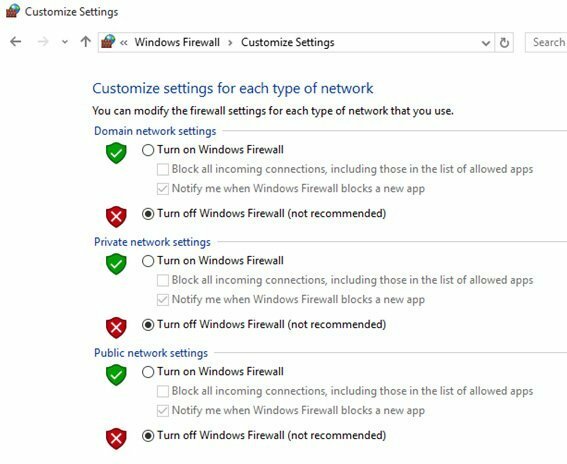 You can disable Windows Firewall from Control Panel: Control Panel -> System and Security -> Windows Firewall -> Turn Windows Firewall on or off. Also do not forget about the antivirus. Often it also has a built-in firewall that can block the internet access to the browser. Try to open the site again. 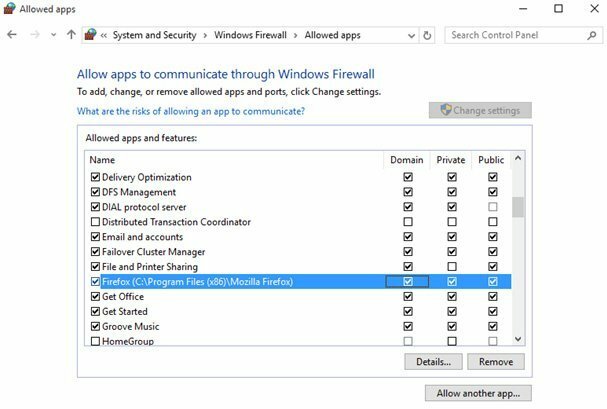 If the error is resolved, create a rule in the firewall that allows outbound connections for your browser (Control Panel -> System and Security -> Windows Firewall -> Allow an app or feature through Windows Firewall). Tick the checkboxes for private and public networks for your browser and click OK. 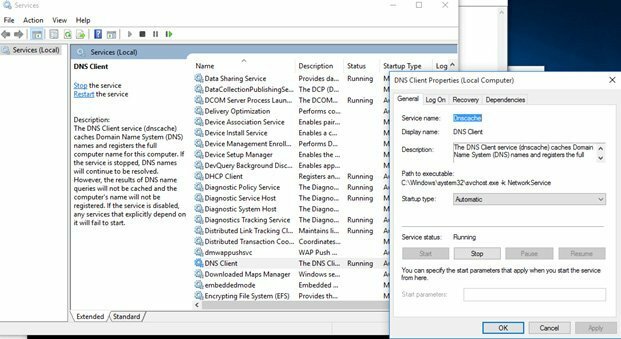 Check the DNS settings on your computer. 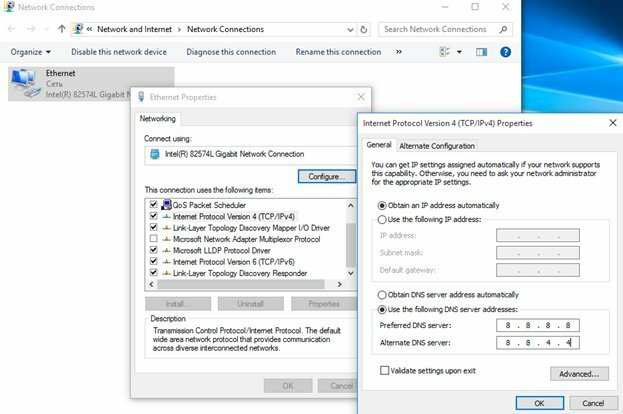 Open Control Panel -> Network and Internet -> Network Connections, right click on your network connection and select Properties. Select Internet Protocol Version 4 (TCP/IPv4) and press button Properties. 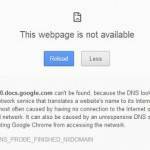 Check if the service which is responsible for converting DNS addresses is turned off. Press Win + R and enter the services.msc command. Check the status of the DNS Client service. It must be in the Running state and have the startup type Automatic. 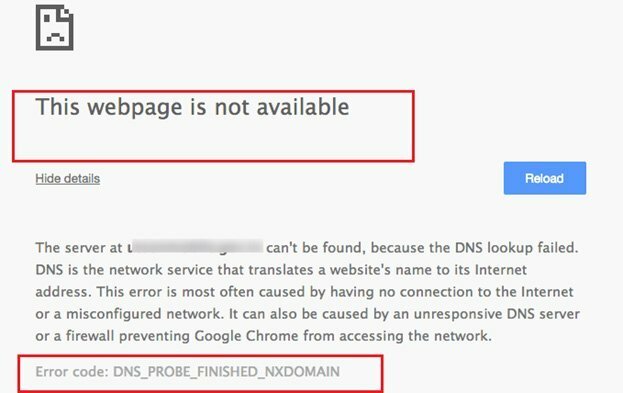 Try to open the problematic website now, the DNS_PROBE_FINISHED_NXDOMAIN error should disappear.